After 2 years of hard work, Artifact303 is proud to announce his debut-album called “Back to Space"! Artifact303 is Zsolt Peter, a Hungarian artist from Romania, one of the biggest and brightest rising stars of the melodic Goa-trance genre...! He managed to get this very strong reputation because he released some absolutely superb melodic dance floor killers on compilations last few years. You liked Astral Projection? MFG? Filteria? Oforia? 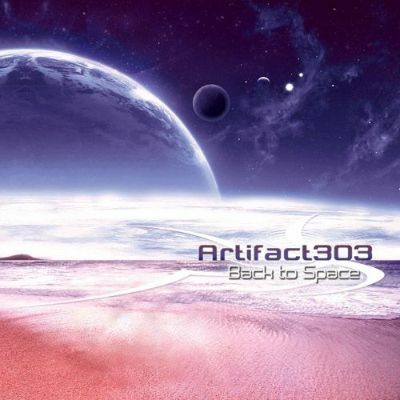 You will love Artifact303's "Back to Space". Across 80 euphoric minutes, you will experience one of the most comprehensive blend of twisted Goa-trance released by Suntrip to date! Lame 3.98.4 -V0 encoded MP3's: Super high quality!